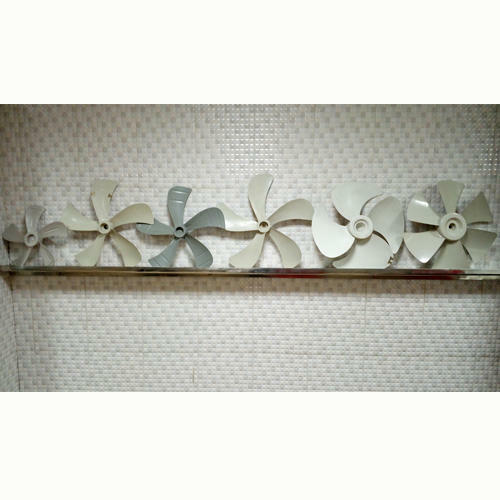 Manufacturer of a wide range of products which include anti clockwise exhaust fan blade, 5 wings cooler fan blade, cooler fan blade, cooler fan abs blade, farata fan blade and cooler plastic blades. 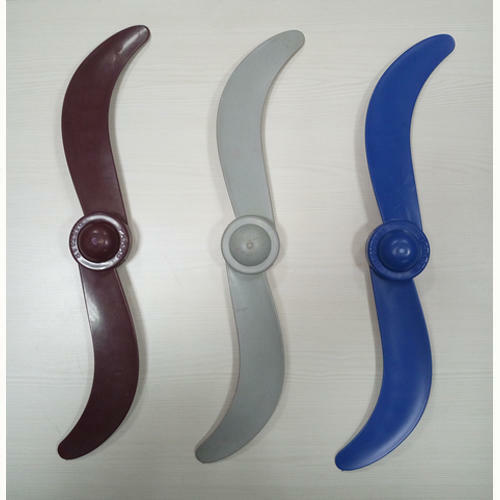 We are offering Anti Clockwise Exhaust Fan Blade to our clients. 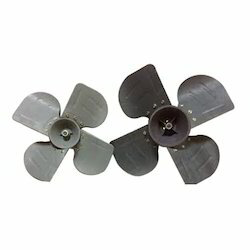 We are engaged in manufacturing and supplying high quality 5 Wings Cooler Fan Blade that is available in several models. 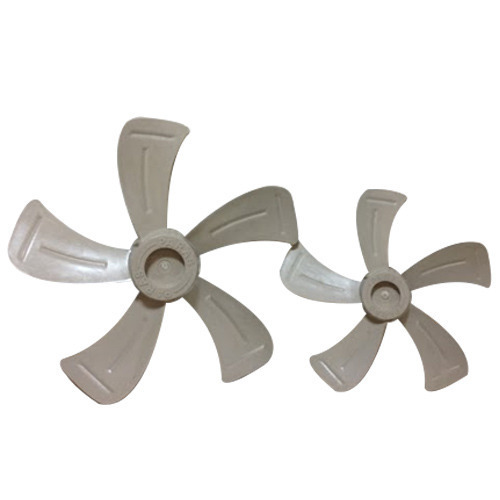 These fans are manufactured under the supervision of experts, who have years of experience in this domain. 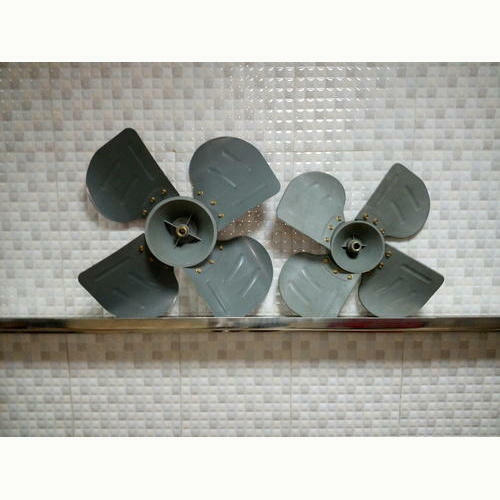 Moreover, our fans can be customized as per the specifications laid down by the customers. 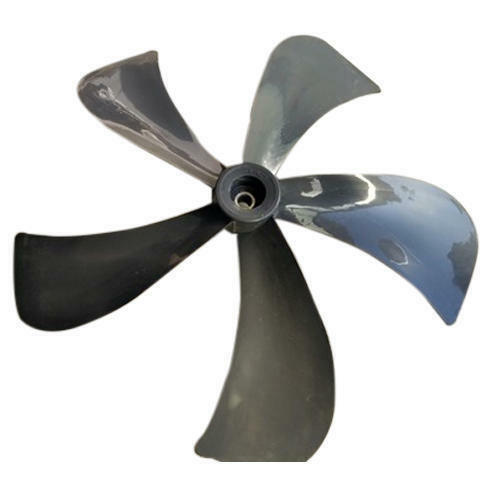 We are backed by a team of hardworking, passionate, qualified and trained professionals, who help us in manufacturing and supplying high-grade Cooler Fan Blade. Widely demanded by several factories and electrical shops, these products are provided to clients in different sizes and designs at market leading prices. Also, we stringently check all these blades on several parameters to assure flawlessness. 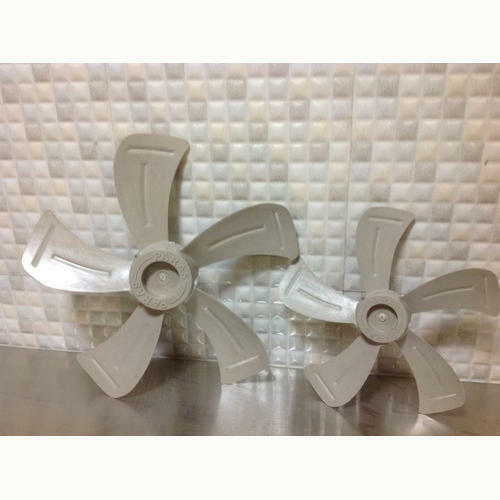 Since the day of our inception, we have been successfully manufacturing and supplying Cooler Fan ABS Blade. Designed to perfection, our offered blades are available in various sizes and designs at reasonable prices. These blades are made using quality material along with modern technology to ensure that finished ones meet with international quality standards and norms. 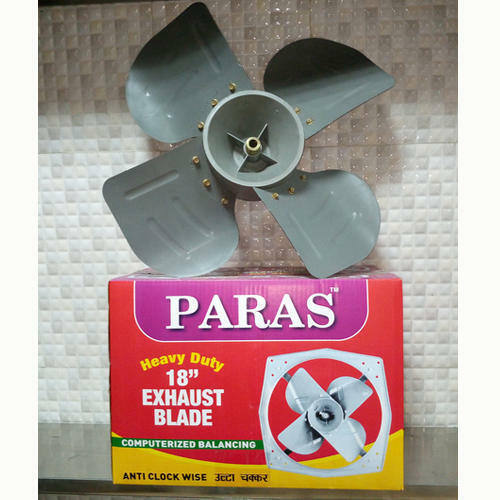 We are offering Farata Fan Blade to our Clients. We are offering Cooler Plastic Blades to our clients. 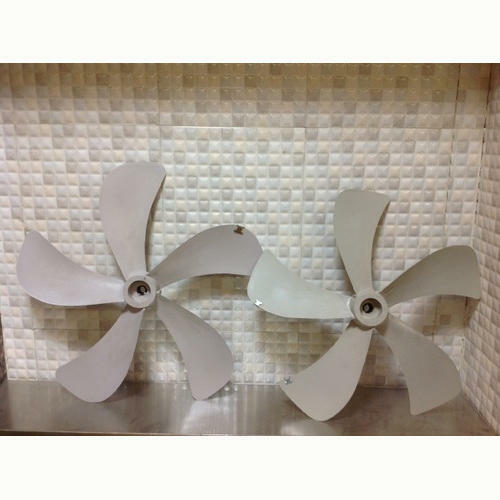 We are offering Exhaust Fan Blades to our Clients . 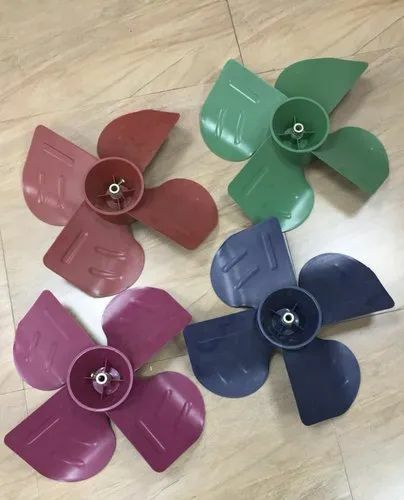 We are offering Cooler Fan Plastic Blade to our clients. We are offering 4 Wings Cooler Fan Blade to our clients.